"Five Stars ... as an additional enticement, Lubimov is joined by Alexei Zuev in delicious performances of two rarely heard orchestral transcriptions, which are substantial and important works in their own right ... Lubimov’s imaginative responses to Debussy, captured wonderfully by ECM, are endlessly fascinating. There are a few exceptional recordings of the Préludes in which the enjoyment in exploring Debussy’s pianistic palette remains undimmed on each listening. Lubimov’s set joins that select company." "... ECM continues to astonish with its presence of sound: never too immediate and never too distant, rather always the perfect balance between the two; this is, certainly, one of the keys to this recital’s success ... (Lubimov's) performances sparkle, bringing new life to these much-played pieces. He proves that no matter how great the composer, no matter how many recordings and performances one may have heard of these pieces, there is always something else to hear in them. That is truly the mark of a great artist. " 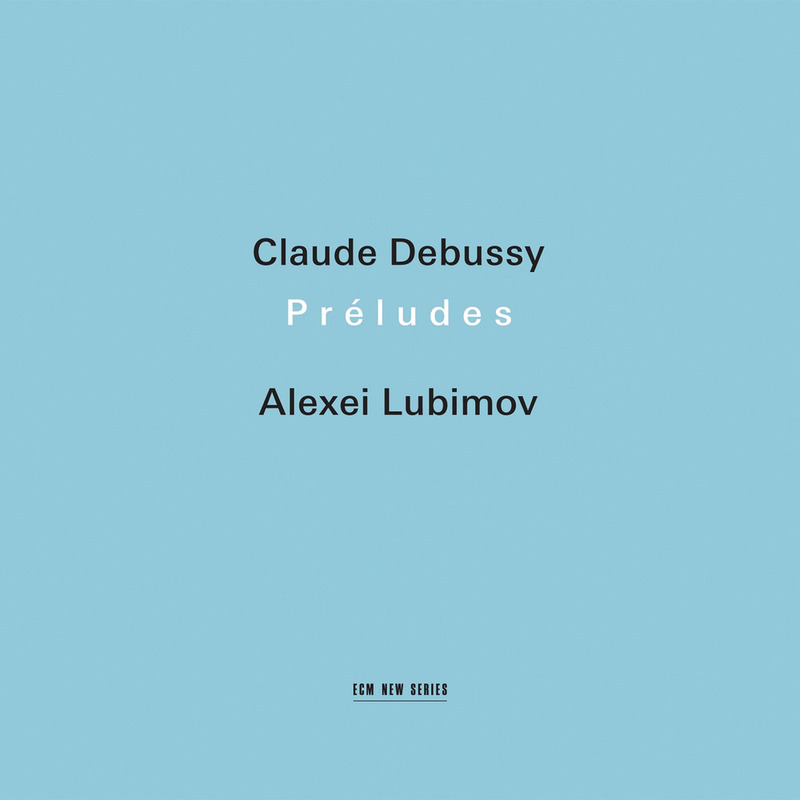 Russian pianist Alexei Lubimov remans faithful to Debussy's own specifications to perform the Préludes sans rigeur (without rigidity, smoothly) on this ECM release, highly praised for both the presentation of the music and the recording quality. The album also contains the Trois Nocturnes in Maurice Ravel’s two-piano transcription as well as a two-piano arrangement of Debussy’s seminal orchestral masterpiece, the Prélude à l’après-midi d’un faune which both spotlight second pianist Alexei Zuev.